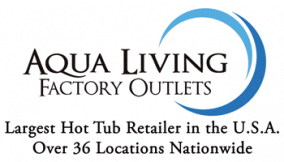 If you’re in Eastern Virginia and are looking for a high-quality and affordably priced spa, sauna, bath or tanning bed, come by Aqua Living’s Richmond hot tub outlet so we can find the perfect product for you. 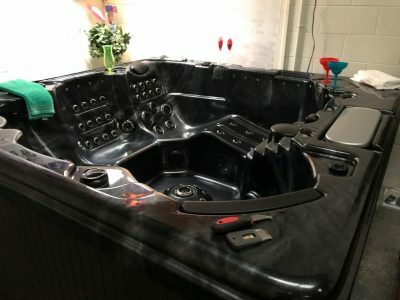 Since we’re a hot tub manufacturer, not a retailer, we’re able to sell top-of-the-line hot tubs and spas at competitive prices. Hours: We’re open seven days a week, 365 days a year by appointment only. Call us now to set up an appointment. Parking: Our outlet is just three blocks past Wawa and offers safe, well-lit parking in front of a small office and warehouse strip. Chris Miller has been with Aqua Living for just two years, but hails from a long career as a well-known people connector, and consultant to many well-known businesses and entrepreneurs in Richmond, Virginia. 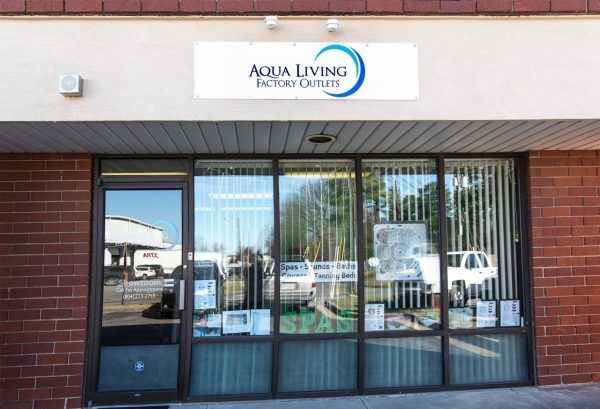 Chris works closely with the experienced Aqua Living’s Fredericksburg, Virginia, office and the service/delivery team to cover Mid-Atlantic Virginia, including the Virginia Beach location. He’s an investor in several local businesses, so he understands the importance of customer service and quality products, as well as the value in promptly answering customers’ questions and finding a good fit for their needs. Chris is a husband, father and friend to many in the area. He is a proud Virginia Tech Hokie ’92 alumni and active advisor in his business community. In March, you can find him shaving his head and volunteering for StBaldricks.org events to raise money and awareness for childhood cancer. 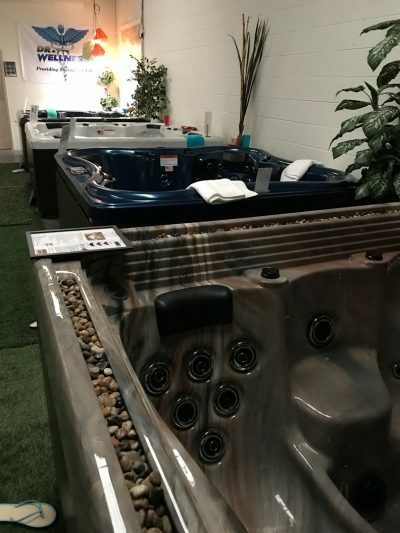 At our Richmond outlet, our helpful and friendly staff will be happy to assist you in finding a hot tub, bath, sauna or tanning bed that best fits your lifestyle. Catalina Luxury Armstrong Click the image for more information. 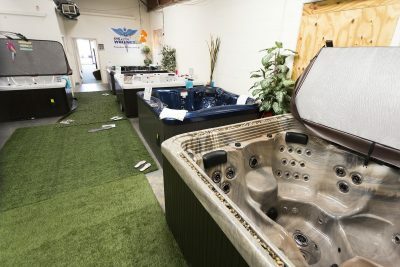 Plus, this spa can comfortably seat five people, so you can easily enjoy its relaxing effects with friends and family. 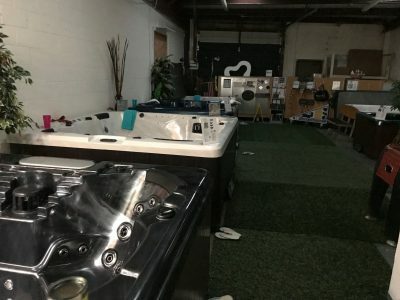 After enjoying a day in downtown Richmond or taking in Virginia’s stunning natural vistas, our customers love to unwind with a soak in this luxurious spa. 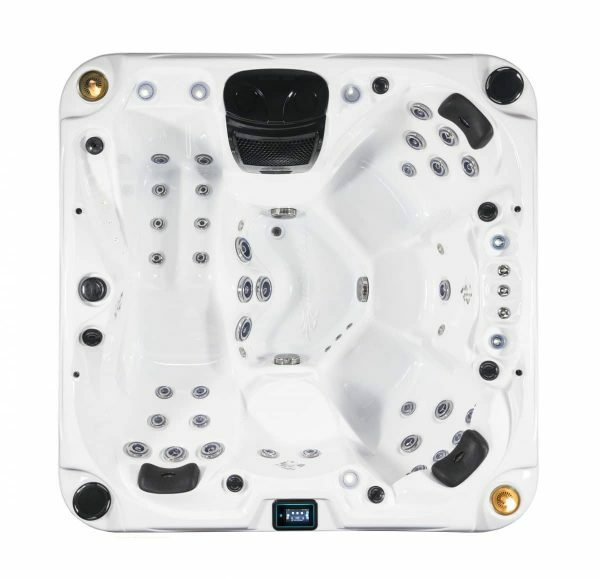 You can purchase the Catalina Luxury Armstrong spa from Aqua Living for a price so low, we can’t disclose it online. Located in the eastern portion of Old Dominion, Richmond is a bustling metropolis and is the fourth most populous city in Virginia. 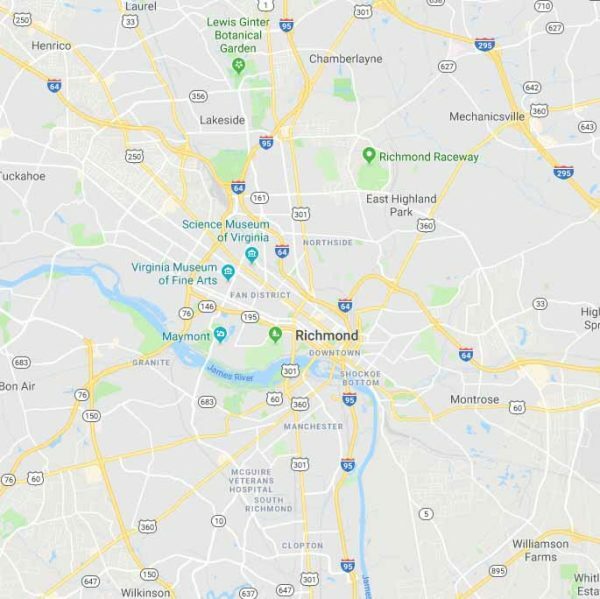 Located just under 100 miles from Washington, D.C., Richmond is in close proximity to several major East Coast cities. 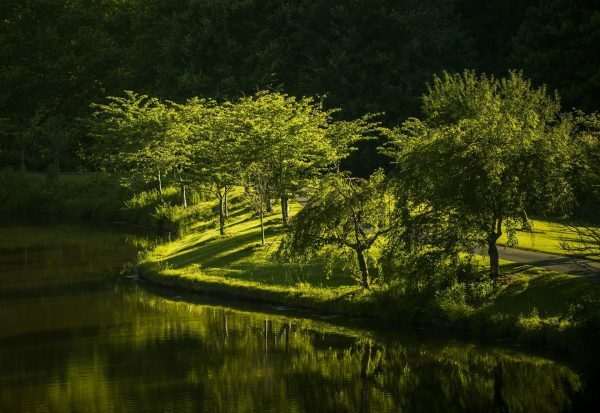 Originally incorporated as a town in 1742, Richmond is one of the oldest cities in the United States. The city has seen countless historical moments in American history unfold within it, including Patrick Henry’s famous “Give Me Liberty Or Give Me Death” speech. Today, Richmond is one of the best cities for business, and has the unique feature of being almost completely surrounded by stunning natural vistas. 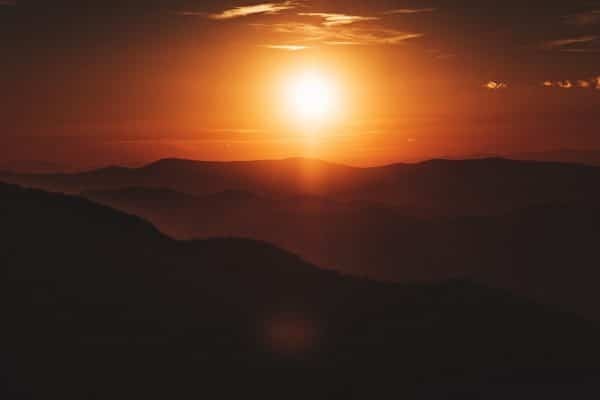 With Lake Anna to the north, Cumberland State Forest to the west, Pocahontas State Park to the south and the Pamunkey River to the east, Richmond has no shortage of natural wonders. 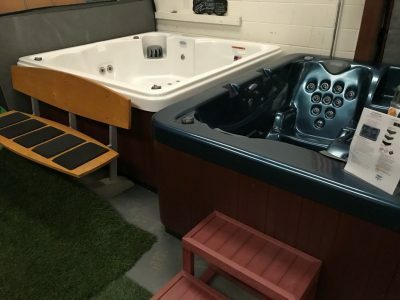 After a day of exploring Richmond’s many thriving urban areas or enjoying the stunning nearby landscapes, Virginians love to relax with a soothing soak in one of our luxurious hot tubs and spas.